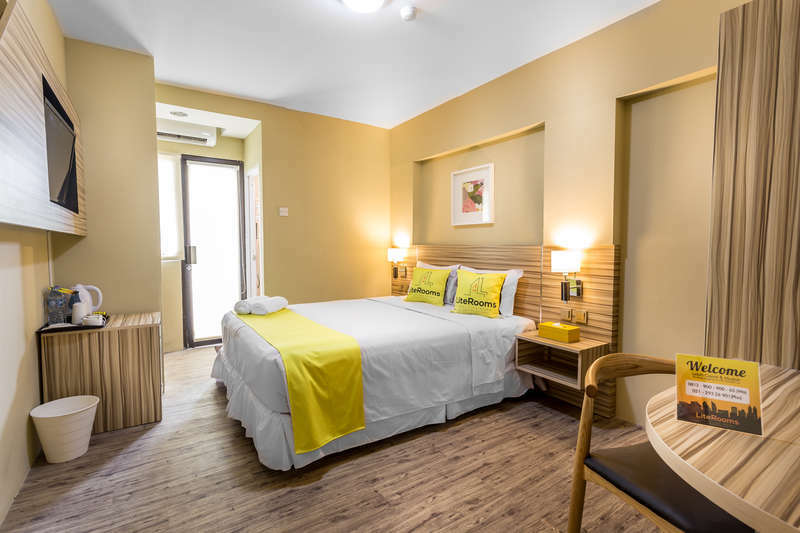 A serviced apartment with a fully furnished apartment available for both short-term as well as long-term stays, providing all the hotel-like amenities, 24/7 check-in and check-out and daily rooms make up. 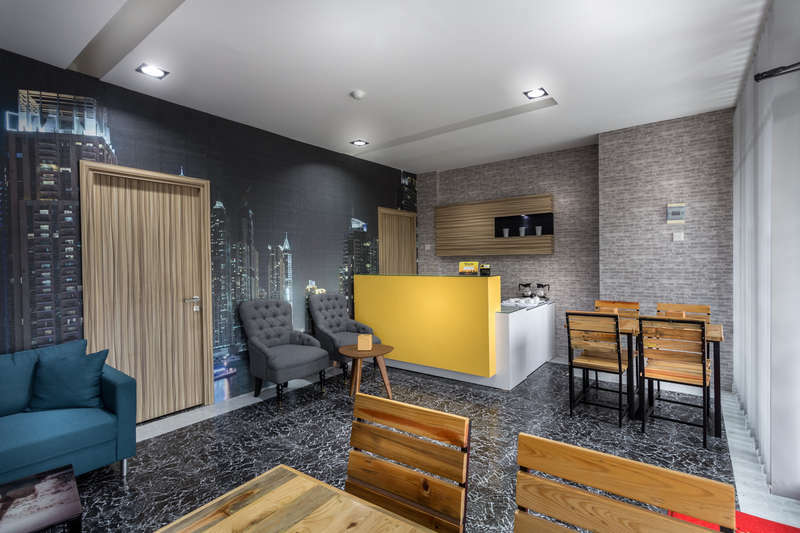 Enjoy of the conveniences of home you can cook on your kitchenette, more space, more privacy, you can mingle with other residents as a host and more freedom like being at home. 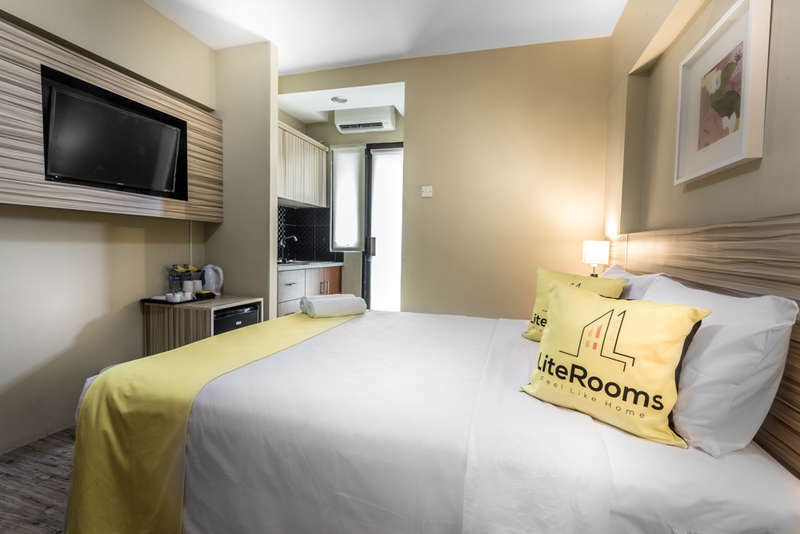 Lite Rooms Jakarta is a 13.5 km away from Halim Perdana Kusumah International Airport and 37,3 km away from Soekarno Hatta International Airport. All cancellations received after the due date of the cancellation printed on the confirmation e-mail (including requests made during this period) will be charged a cancellation fee of at least 1 (ONE) night, unless you get another notification in the confirmation e-mail. Absence from your hotel will be considered as a delay in cancellation and a minimum cancellation fee of 1 (one) night per room is required, unless otherwise stated in the confirmation e-mail.